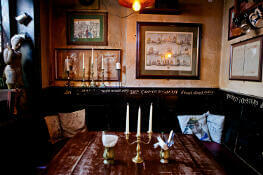 Our day tours of London offer you the full VIP experience. 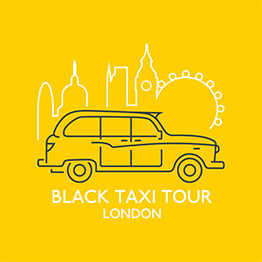 Avoid hordes of tourists on public transport and enjoy a tour with one of the most knowledgeable guides in the city – a black taxi driver. 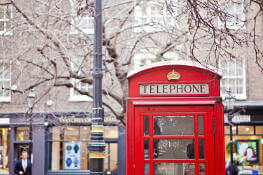 Nobody knows London like us and your tour will be fully customised to suit your own interests. Your driver is more than a cabbie – they are your personal guide for the day. 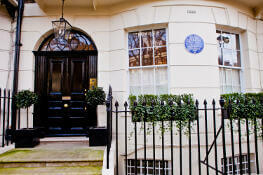 They will provide a unique experience of London, tailored to you and your interests. 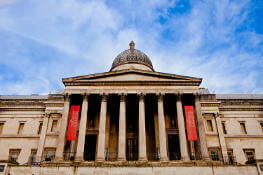 We offer a wide range of day trips in London. From the numbers of tours on offer, you might be able to get some idea of just how much our taxi driver guides know. A black taxi driver will be one of the most knowledgeable guides in London. Fancy going further afield? Our drivers can take you wherever you like. Why not escape the city for the day and experience the ancient wonders of Stonehenge? Or enjoy a trip to the Cotswolds? 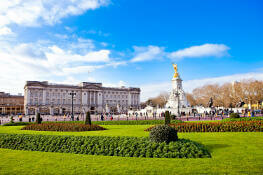 Enjoy the London highlights, like Big Ben, Buckingham Palace and the Houses of Parliament. Visit important filmset locations from Harry Potter and see where the movies were made. 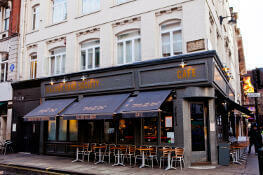 Experience Beatlemania all over again as you visit some of The Fab Four’s famous haunts. Visit the James Bond movie filmsets, from Dr No to Spectre. 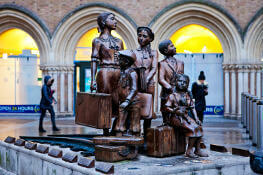 Experience the poignant Jewish history of London’s East End. 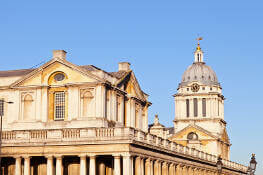 Explore Greenwich’s fascinating history and stunning architecture. Learn about the influence of America’s culture on London. 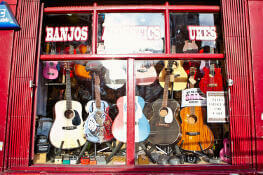 An exploration of London through music. Explore the Profumo affair and its impact on British politics. Look into London’s diverse social history. Enjoy a pint and learn about the brewing process. Explore London’s Royal history through it’s unique and beautiful palaces. 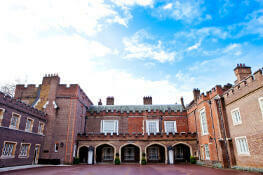 Learn more about the Royal couple in London and Windsor. 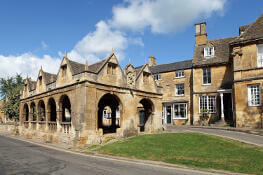 Visit the beautiful Cotswolds to experience some quintessentially English towns, villages and countryside. 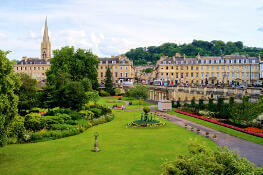 See mysterious Stonehenge and visit the West Country, exploring heritage towns like Bath along the way. 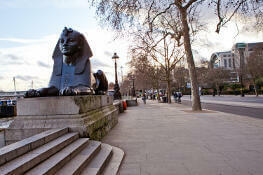 Enjoy a guided run across London, keeping fit whilst seeing the city’s sights. 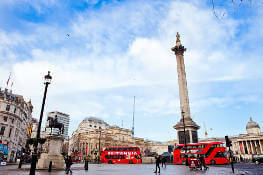 Make the most of a layover or a short stop in London with a personalised taxi tour. 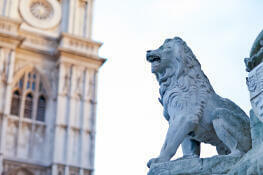 Just choose how long you would like your guide and we will build your itinerary around you. 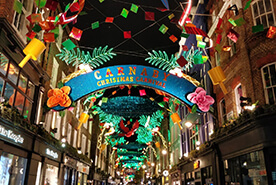 See the spectacular London Christmas lights of Oxford Street, Covent Garden and more on your bespoke tour. All tours to all destinations across London can be completely customised. Choose the number of hours, your pickup location, the sights you see… London is your oyster. Get in touch and let us know your requirements and we will book you your perfect personalised tour.